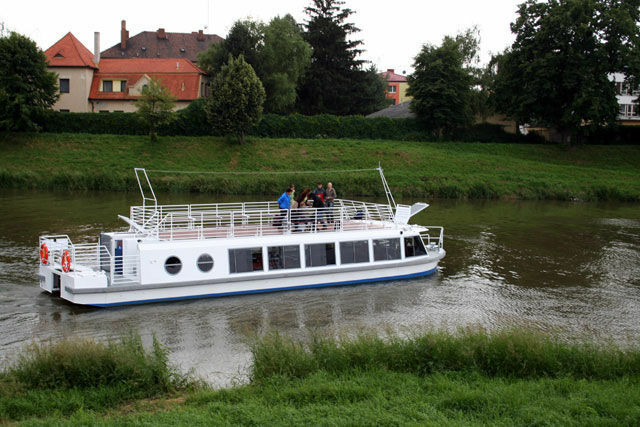 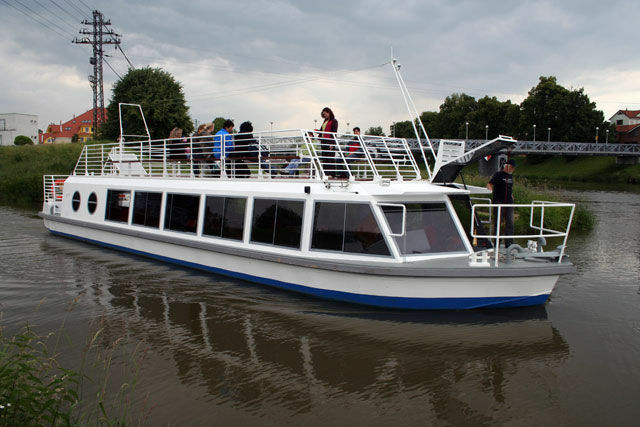 Sightseeing boat / inboard - Morava - MANDL - Living on Water, Ltd. 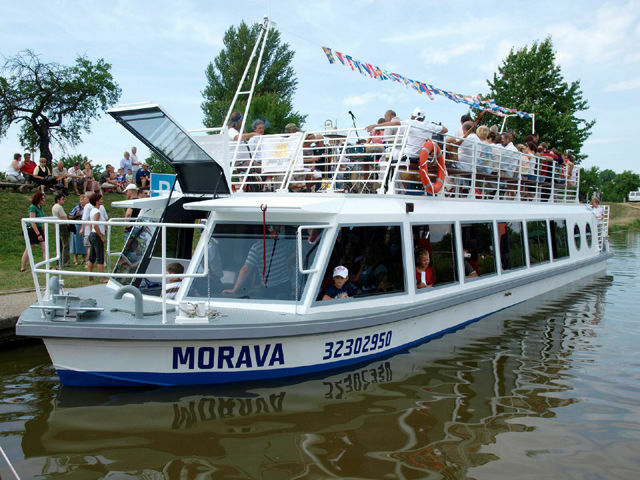 Ships and professional boats > Tourist and Recreational boats > Sightseeing boat > MANDL - Living on Water, Ltd.
Morava MANDL - Living on Water, Ltd.
OML 60 "Morava" is passenger ship for 60 passengers. 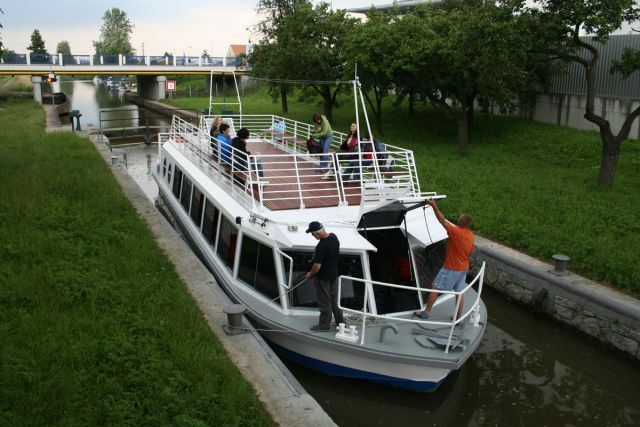 She was specialy designed for limited conditions of Bata Canal and river Moravia. 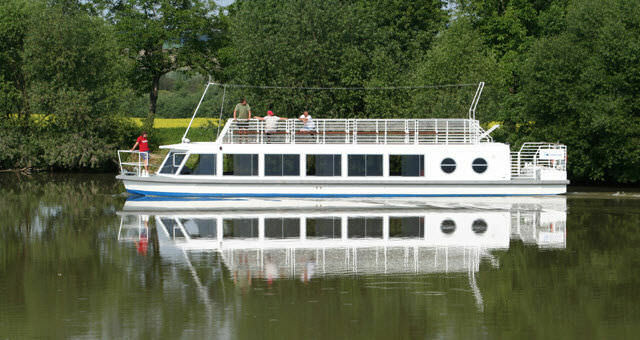 There are very low bridges therefore her superstructure is very low and fence on the sundeck can be very easily dropped. She can be used on other inland waterways as well.